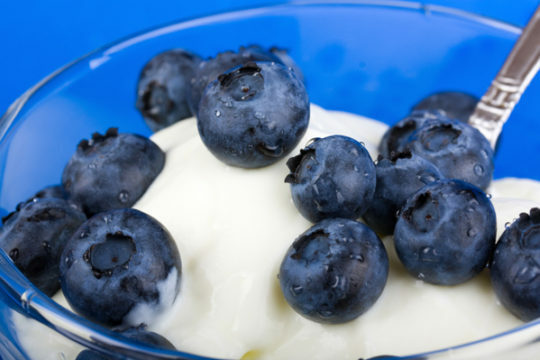 Probiotics: What’s All the Buzz About? Probiotics are live bacteria and yeasts that are called "the good" microorganisms because they benefit the body, specifically the digestive system. Probiotics, available in some foods and dietary supplements, are similar to probiotics that exist naturally in your gut. What do probiotics do and how are they helpful? Decreasing the number of "bad" bacteria in your gut that can cause infections or inflammation. Replacing the body's "good" bacteria (for example, replacing the "good" bacteria that have been lost when taking antibiotics). As said, probably the most well known food product that contains probiotics is yogurt. Dietary probiotic supplements, which are available in capsules, tablets, powders and liquid extracts each contain a specific type of probiotic. Probiotic supplement products are available at health food and natural food stores, vitamin shops, and other stores. As an example, one commonly used supplement is acidophilus, which is available from several supplement manufacturers. Some studies suggest that yogurt is helpful in preventing diarrhea - a common side effect of treatment with antibiotics. It has also been shown to prevent or treat urinary tract infections and vaginal yeast infections in women. However, since probiotics already exist naturally in the body, probiotic foods and supplements are generally considered to be safe. Always talk with your doctor (or pediatrician) before taking a supplement or giving one to your child. Supplements might interfere with medicines you may be taking. If you are pregnant or breast feeding, check with you doctor before taking any supplement.